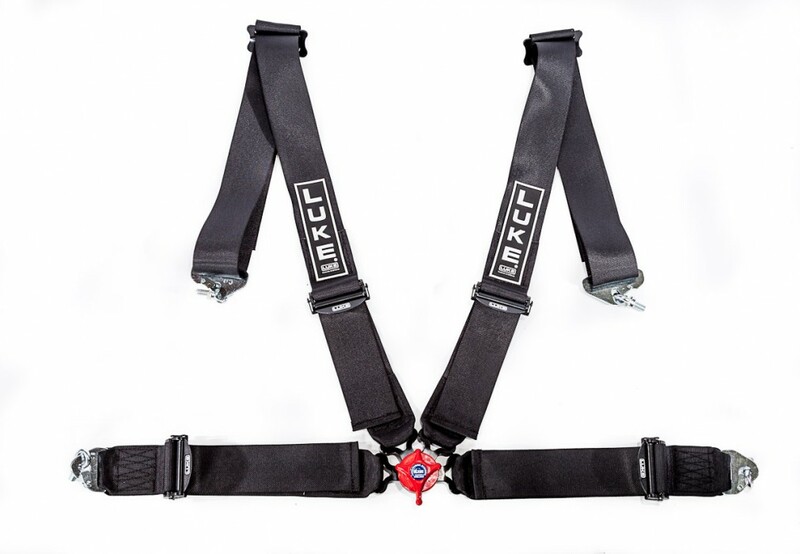 The 2000 Sport Range, manufactured by LUKE Racing Systems are designed for use in competition spec saloon cars, rally cars, GT and single seaters. 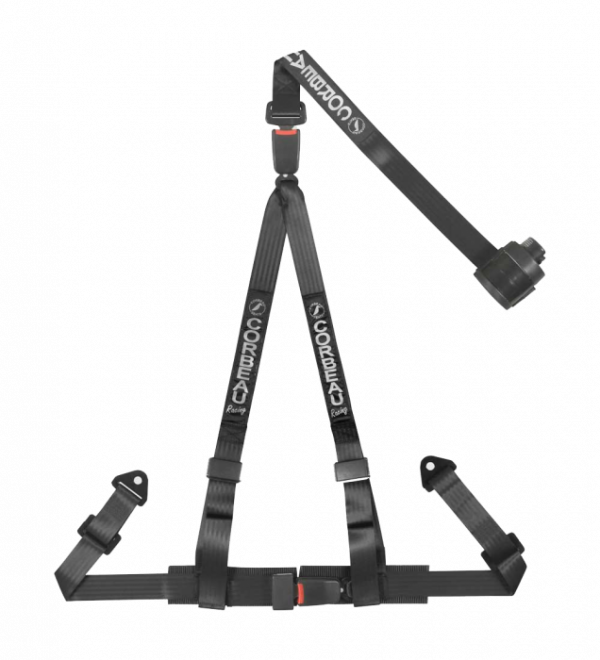 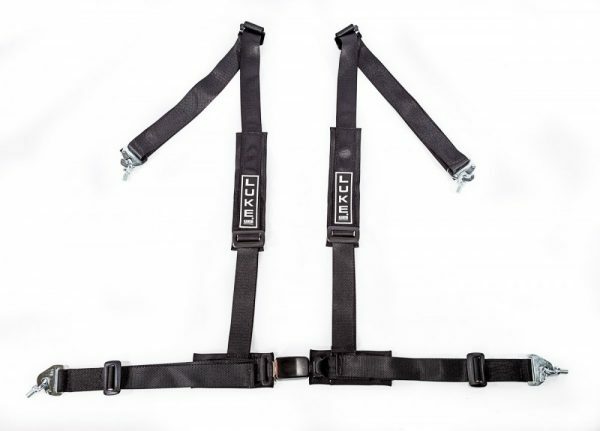 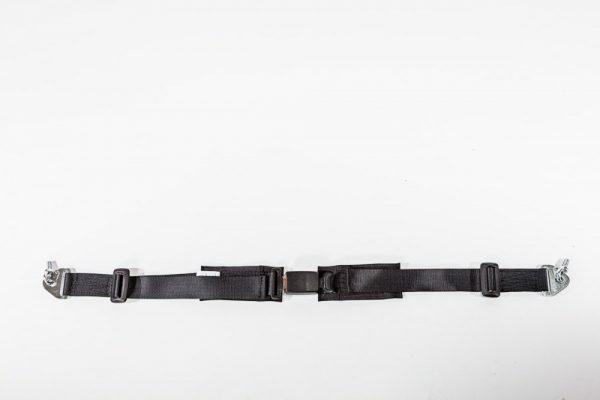 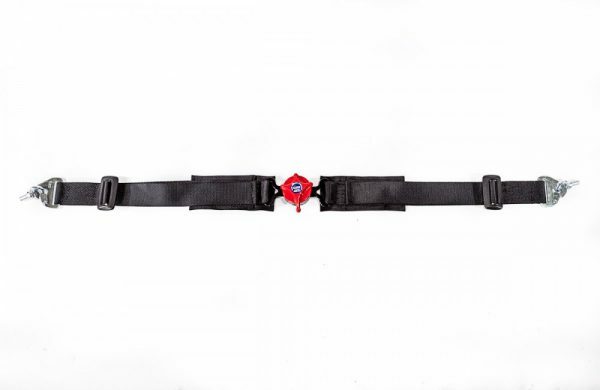 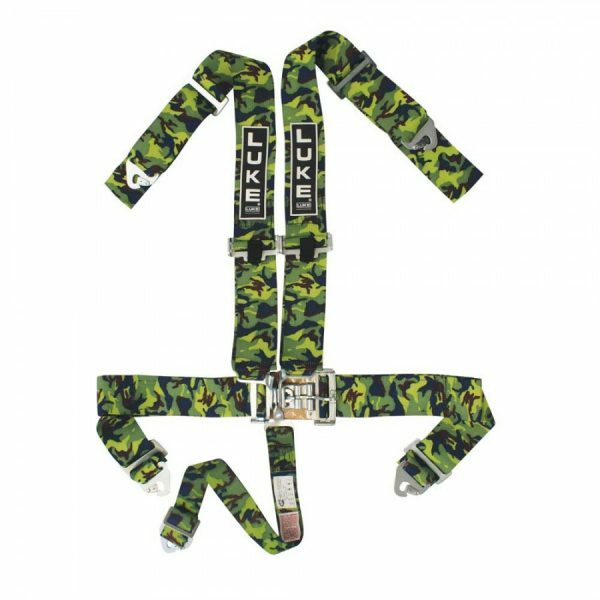 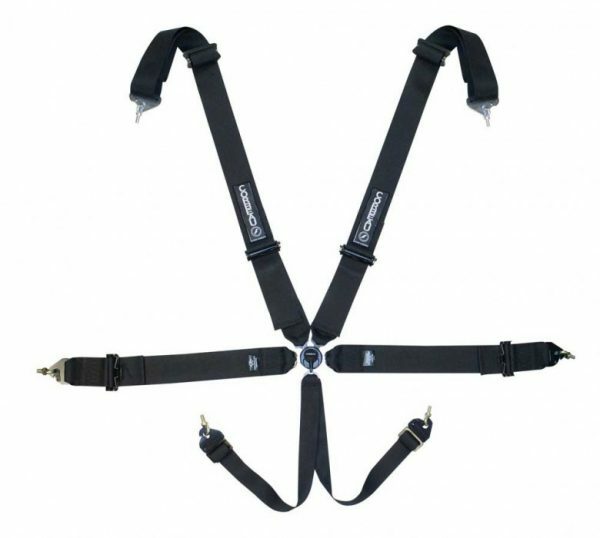 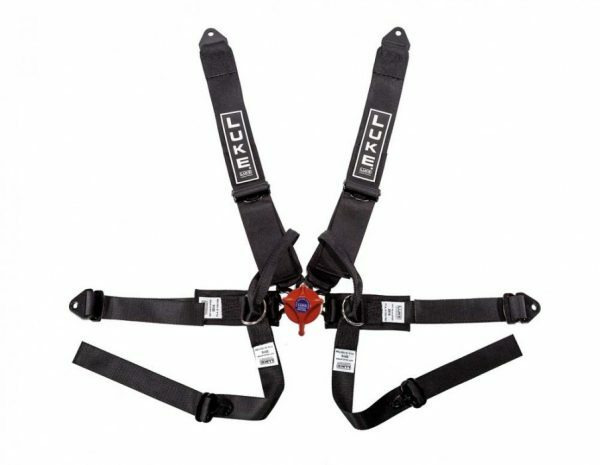 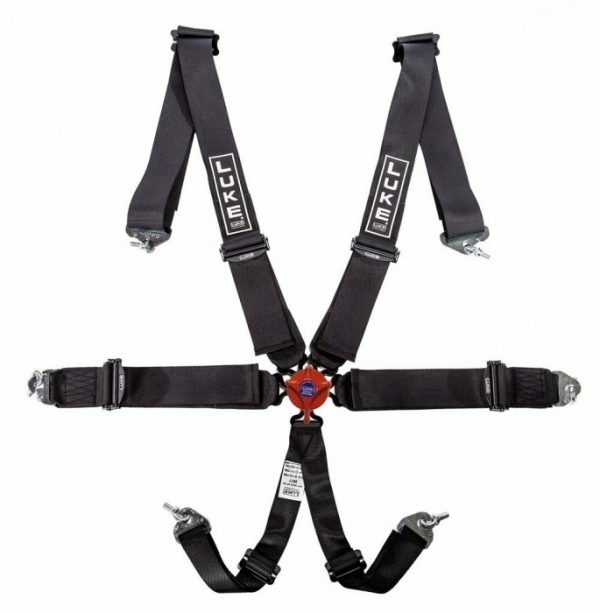 The full range is FIA approved and all harnesses come complete with coated anti-creep adjusters, eye bolts and snap hooks where required. 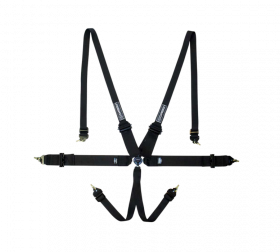 Bolt-down anchor plates can also be provided. 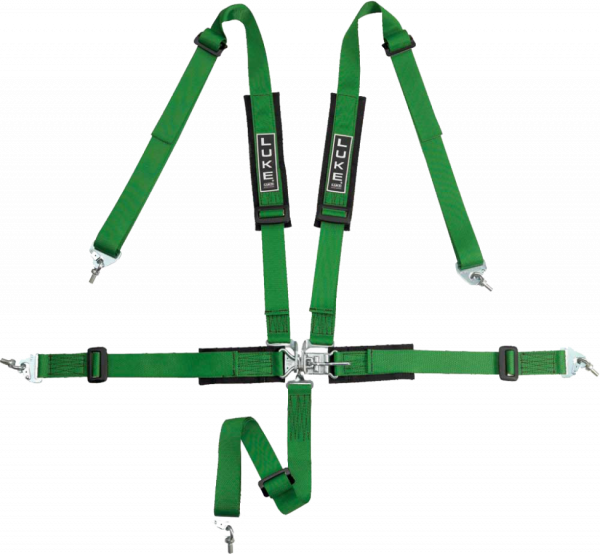 Full installation instructions are supplied and our technical support team is on hand to help with any installation queries you may have. 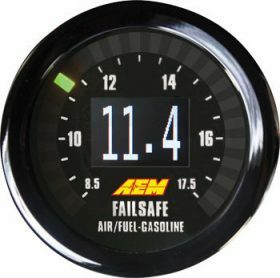 The 2000 Sport Range is available in 4, 5 and 6 point options and can be supplied in black, red, blue and silver.